Les Suites Orient is the ideal choice for business meetings, press conferences, product exhibitions, private celebrations, cocktail parties and other intimate social gatherings. Our special events team is happy to assist in choosing a suitable venue and for arranging other details. Please contact our events team at fb@lessuitesorient.com for more information on availability and pricing.  I'd like to receive emails, updates and newsletters from Les Suites Orient, Bund Shanghai.